And despite how exciting it sounds, analyzing and optimizing websites can be confusing, which is why most of us are forking over big bucks to SEO experts. Well, that all ends today, thanks to WebSite Auditor. 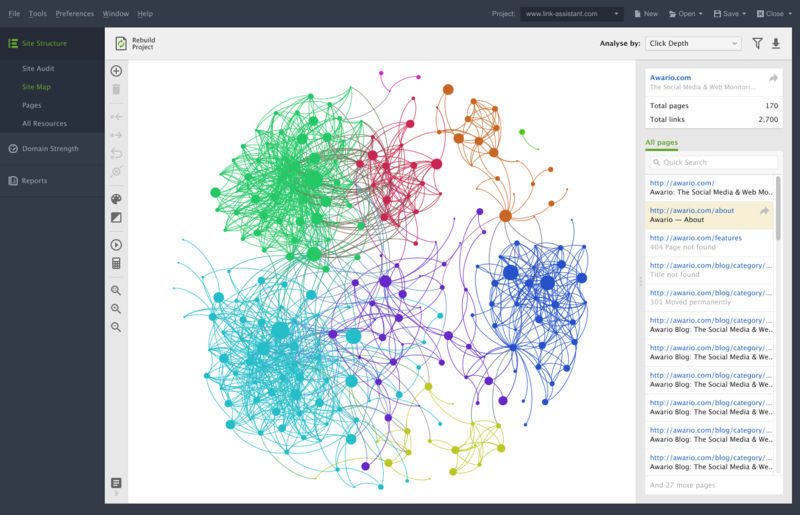 WebSite Auditor helps your website improve and climb the SEO charts by providing in-depth on-page analysis and optimization. Just follow the robots.txt instructions and you’ll be able to crawl your site exactly like Google, Yahoo, or Bing. 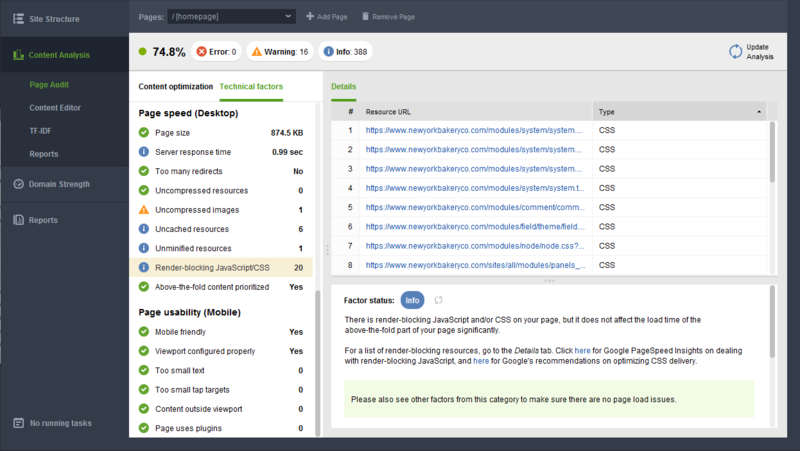 Whether it’s a broken link, poor mobile usability, or duplicate content, WebSite Auditor uncovers every issue that can affect search engine indexation, rankings, and user experience. 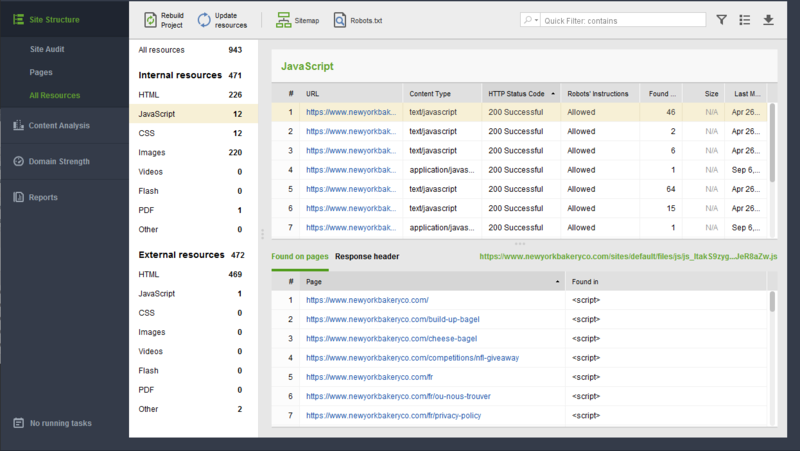 And to take it one step further, WebSite Auditor will also let you know which pages need work and even gives you step-by-step instructions on how to fix issues! Ordinarily, if you were looking to purchase a WebSite Auditor Enterprise license, you’d have to pay $300 - plus after 6 months, you'd have to pay a monthly maintenance fee of $29.95. But, through this incredible deal, Sumo-lings can get lifetime access to an Enterprise license for just $39! 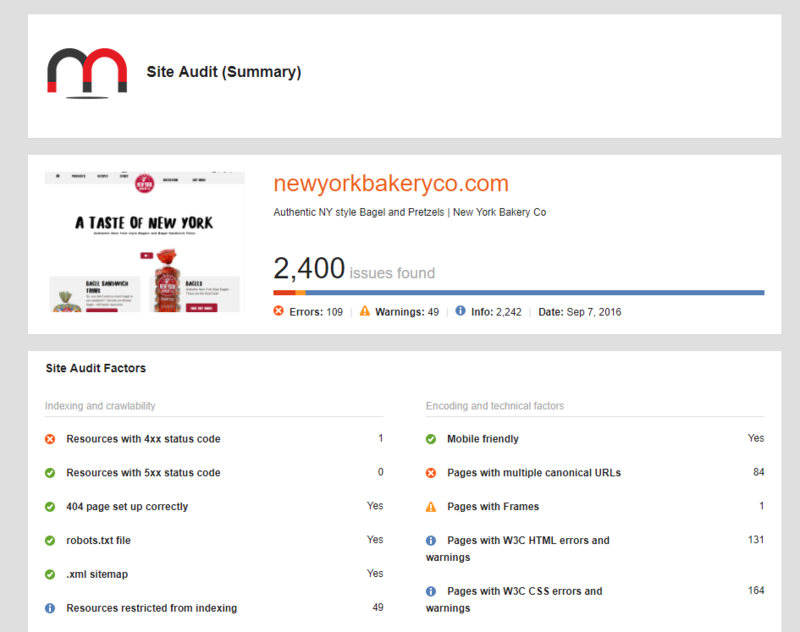 Start auditing and optimizing your website now! When it comes to actually editing content, you can use WebSite Auditor’s user-friendly WYSIWYG interface or HTML. As you type in your edits, there will be step-by-step SEO advice, making sure you’re optimizing to full potential. And because there's no such thing as too much information, WebSite Auditor also creates custom reports that you can share automatically, either by uploading them to the cloud or through a shareable link. These reports are white-labeled so you can stay professional, on brand, and at the height of your SEO A-game. It doesn’t matter if you are just getting your feet wet or if you’ve been swimming in the SEOcean for years, this tool is extremely useful. 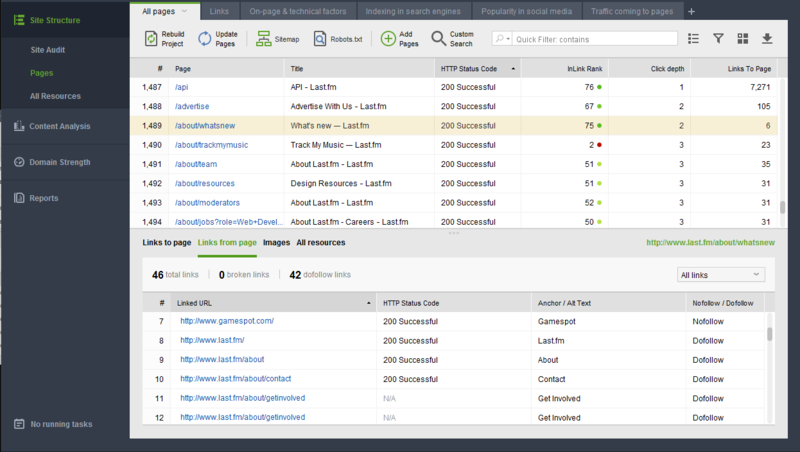 WebSite Auditor will make sure your site works seamlessly and you're getting the right traffic to grow. 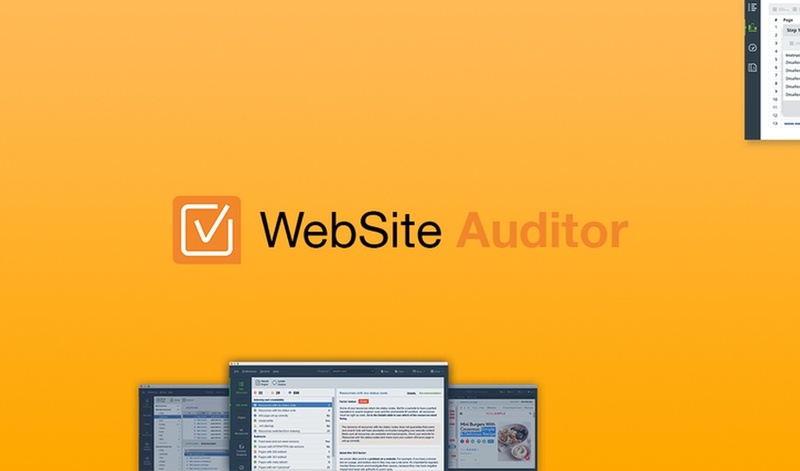 Get your hands on a WebSite Auditor License before we run out! Click here for your license for only $39!